Drivers now keep their keys in their pockets. Invention of the Smart Key, starts their car without putting it in the ignition. If you need smart key replacement, there’s no way to get into your car. Boston Car Keys, Boston Locksmith, reprograms the system. A new smart key replacement at an affordable cost. A smart key is electronic access and authorization of a system that is available either as standard equipment, or as an option in several automobiles. First developed by Siemens in 1995. It was introduced by Mercedes-Benz under the name “Key-less Go.” This was in 1998 on the W220 S-Class. The design patent was filed by Daimler-Benz, on May 17, 1997. 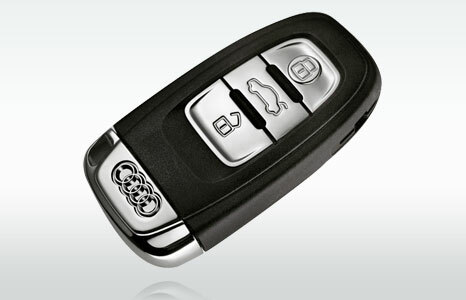 The smart key allows the driver to keep the key fob pocketed. Pocketed while unlocking the vehicle. The key is identified via one of the several antennas in the car’s bodywork. A radio pulse generator in in the key housing. 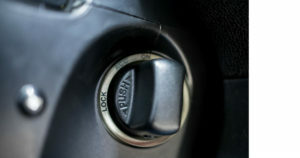 Unlocking the vehicle occurs when a button or sensor on the door handle is release is pressed. Vehicles with a smart-key system fitted have a mechanical backup. Usually in the form of a spare key blade supplied with the vehicle. Some manufacturers hide the backup lock behind a cover for styling. These vehicles can disengage the immobilizer activating the ignition without inserting a key. This is provided the driver has the key inside the car. This is done by pressing a starter button or twisting an ignition switch. Leaving a vehicle equipped with a smart-key system, the vehicle locks by pressing a button or touching a capacities area. You may simply walk away from the vehicle. The methods varies among models. Smart car keys are booming in popularity. Equipped on a variety of new models. They have numerous advantages. Smart keys make opening car doors speedier. They make starting vehicles quicker. 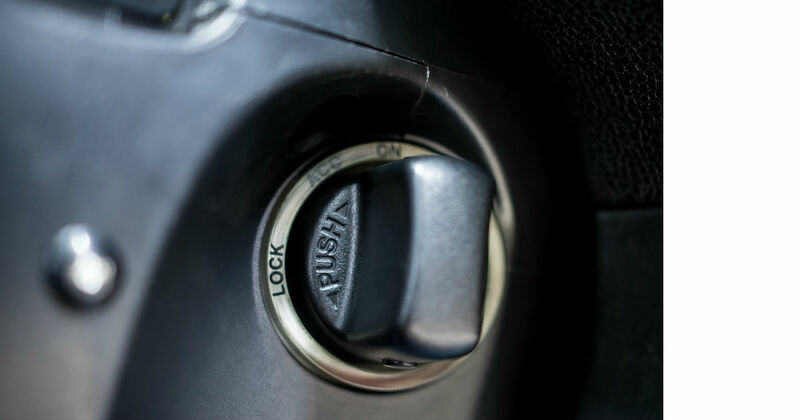 Start your vehicle by pushing a button. Like anything else in this world, Smart Keys can break down. People lose them. If you’re searching for high-quality and reliable smart key duplication service, look for help from Boston Car Keys. A respected automotive Boston locksmith in your area. They provide you with smart key replacement.